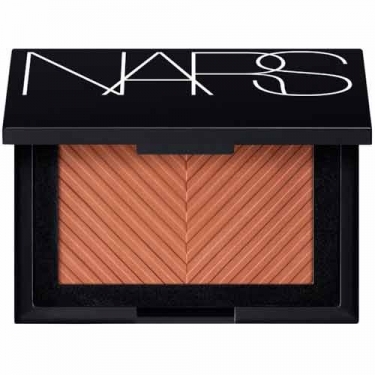 DESCRIPTION: Sun Washed Diffusing Bronzer Laguna from NARS is a matt bronzer that smoothens the skin and warms the face. 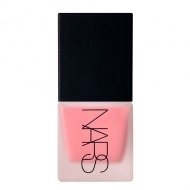 The ultra-mild formula can be used to provide a light wash of colour, or layered to create areas of concentrated heat, ideal for getting around. Formulated with 'Soft Blurring Technology', the tanning powder is also able to reduce the appearance of imperfections while capturing light and delivering a soft focus finish. Without adding more product continue to work from the temples to the forehead to finish in the jaw zone up to the tip of the chin.